Welcome to November’s issue of Vidimus. 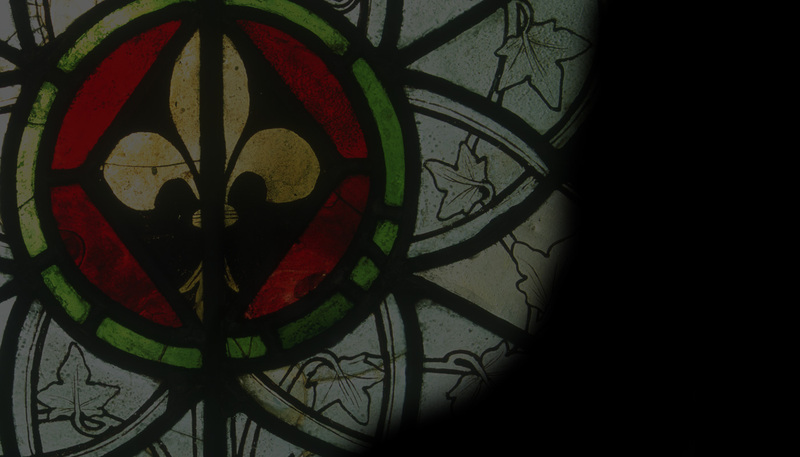 We have news of 16th-century glass in Australia, and of conferences and exhibitions. There is a review of Studies in the Art and Imagery of the Middle Ages by the eminent art historian Richard Marks, who has long been associated with the CVMA in Britain and internationally. Our Feature is the next instalment in our series about scholars of stained glass in Britain, and focuses on Frederick Sydney Eden. Eden was a prolific author and correspondent, and an excellent draughtsman, so his early life will come as a surprise.